has been established in at The Credit Valley Hospital in Mississauga since 1998 where we assess, design manufacture, fit and repair custom made and prefabricated orthopaedic and comfort shoes, orthoses (braces and splint), foot orthoses (insoles) orthopaedic appliances and durable medical goods. The retail location at The Credit Valley Hospital in Mississauga offers orthopaedic and comfort shoes and prefabricated braces and splints. 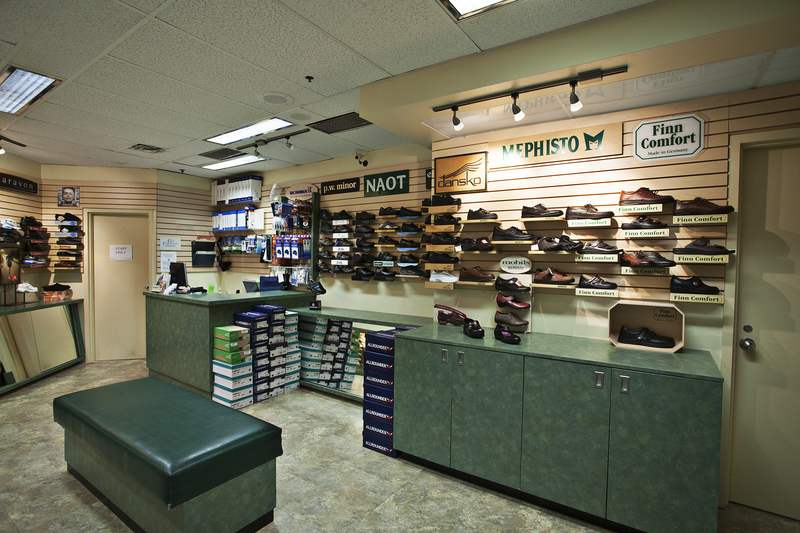 The Orthotic Centre staff are experienced in fitting and shoe selection for most clients and hard to fit foot types. Clients who require a more thorough assessment are referred to the Certified Orthotists for a private consultation. Be sure to check out our Aircast® products: the AirSport semi-rigid shell, AirSelect Elite boot and A60 Ankle Support. Closed from 1:00 - 2:00 daily. For more information or to schedule an appointment, please email lindalaakso@customorthotic.ca or call toll free 1-866-829-2969. Our offices are located in Mississauga and Guelph, serving the surrounding communities including Burlington, Milton, Oakville and Toronto. Our Credit Valley Hospital location has both retail and clinical services. Closed from 1:00 – 2:00 daily. I am so greatful that the heel lift for my right shoe has been so helpful. I am in less pain when I walk, I can now stand straighter, on both legs at the same time when I stand still. I should have done it a lot sooner! I am a person with polio in my left leg. I 've been using Custom Orthotic Design Group Ltd. for many years. Their service is great and friendly, they know what they are doing. I am really happy with their services. Everyone has a personal best. Let us help you find yours! ©2019 Custom Othotic Design Group Ltd.
For more information or to schedule an appointment, please email lindalaakso@customorthotic.ca or call toll free 1-866-829-2969. For your convenience we have offices in Mississauga and Guelph. 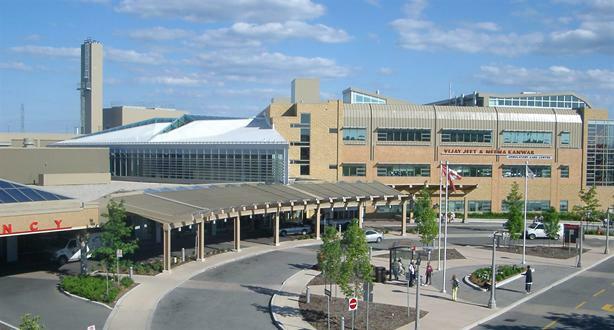 We also have a retail and clinical location at The Credit Valley Hospital in Mississauga. The Ontario Ministry of Health Assistive Devices Program (ADP) provides funding for the cost of an custom made orthoses in most cases. Please schedule an appointment or call for more information.